Simple games are the best. Tangrams are an old puzzle based on a set of elemental shapes that can be arranged in thousands of different patterns. To recreate a given picture is challenging, yet not too daunting even for kids. Playing gently encourages lateral thinking. It exercises a geometrical logic, rather than words or numbers. The puzzles are almost like peanuts; you keep wanting just one more. We use tangrams as an after dinner parlor game. Everyone gets a set and we compete to find the solution first. Since the shapes can be contained in one large square, you can easily cut your own version from cardboard or plastic (and we have). But I’ve found that this Tangoes model ($9) is precise, won’t wear out, and crates up easily and tidily. 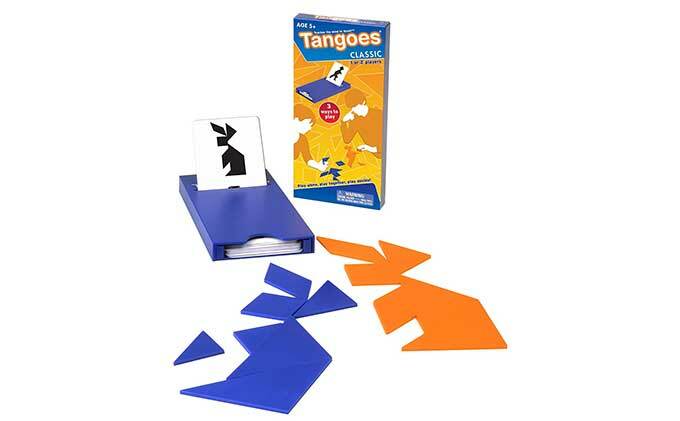 Each Tangoes case contains two sets of tangrams (in two different colors) and a nifty set of puzzle pattern cards, all of which slide into a plastic case with instructions on the inside. 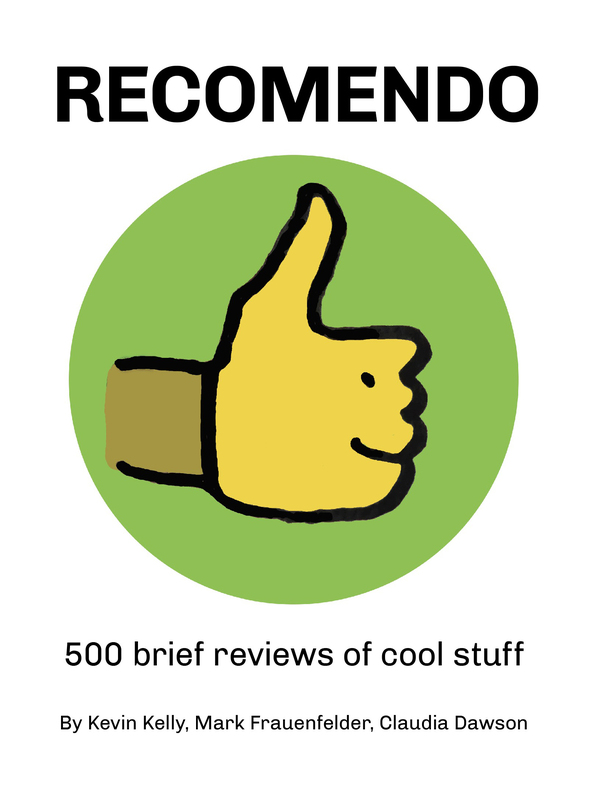 It’s a very nice package. We have several sets, to fill all the seats at a table.